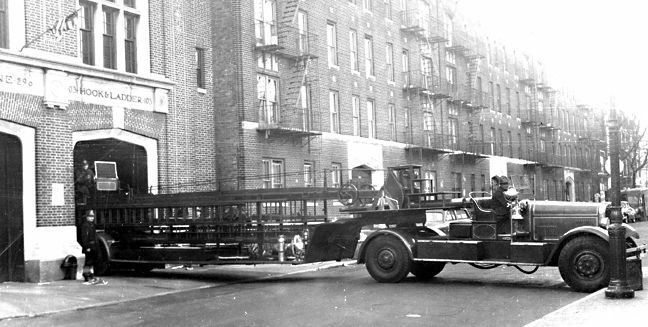 Engine 290 and Ladder 103 Brooklyn History PDF! 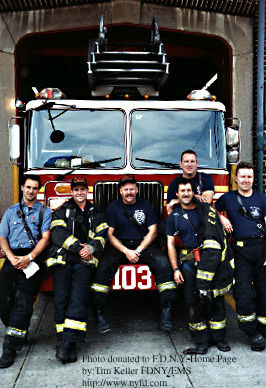 Ladder Company 103 started out as Ladder 3 in The Brooklyn Fire Department in September 15, 1869. 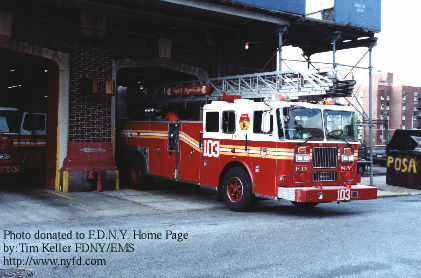 It was later reorganized to Ladder 103 on January 1, 1913. POSA stands for the Pride Of Sheffield Avenue. In honor of Frank Posa, a great Fireman that once worked in Ladder 103. 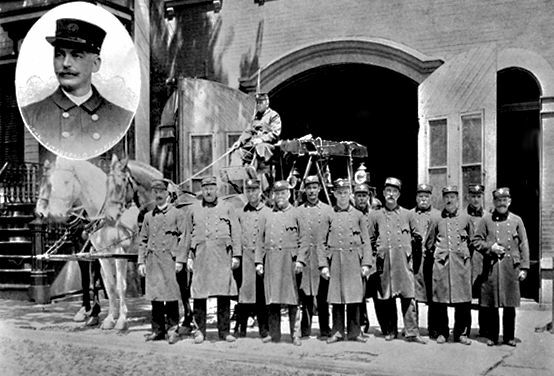 Ladder Company 3 was quartered at 263 Gold Street from September 15, 1869 to April 29, 1874. The three horses names were "Billy" a white; "Patty" a bay; and " Charlie," a chestnut. Chas. McFreeley (in the seat) Robt. McNearn, Chas. Mc Gregor, John Daily, Patrick Dougherty,John Keegan, JohnFitzgerald (Forman), Chas. Shay (Asst. Forman) ,Geo. Matthews, Chas. Doran, Chase.Rikel, Wm. Wilton and John Silk. 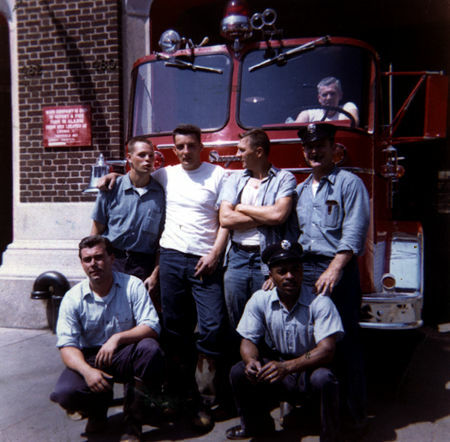 Brooklyn Ladder Company 103, August 1963. Bottom row Mike Krause, Charlie Hooper, In the seat Tom Mahoney. Lt. Jim Connelly, FF's Joe Cavanaugh, Mike Walsh, Neil Brandes, Vic Spadaro, & Gary Hoehing. All members of L-103. Gary is the chauffeur, was assined to E-290 in 1978 & crossed the floor to L-103 10 years later. Vic transfered to E-290 from L-20 in 1992 & then to L-103 in 1994. Neil spent 2 years in E-206 before joining Sheffield Ave in 1996. Mike started in L-128, transfered to E-290 in 1992 & then to L-103 in 1994. Joe was assigned to L-103 from the Rock in 1990. Lt. Jim was a firefighter in E-235 & L-102; promoted to Lt and covered in the 15th until being assigned to L-103 in 1995. Also, Jim's dad was Lt. Connelly L-124 who died in the line of duty in 1973 while fighting a fire in Brownsville on OT in Squad 4.